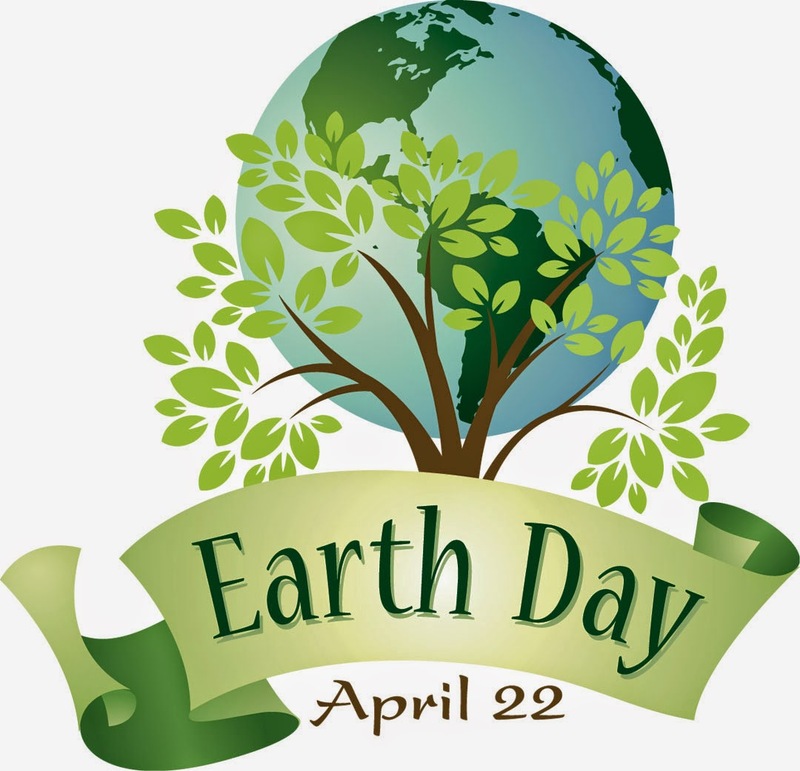 Today is Earth Day, a day where we all demonstrate support for environmental protection. You can show your support by not only help cleaning up around where you live, but also by using green products that can help our environment. One of the ways our household has been showing our green every day has been by using the Kandoo Flushable Wipes. 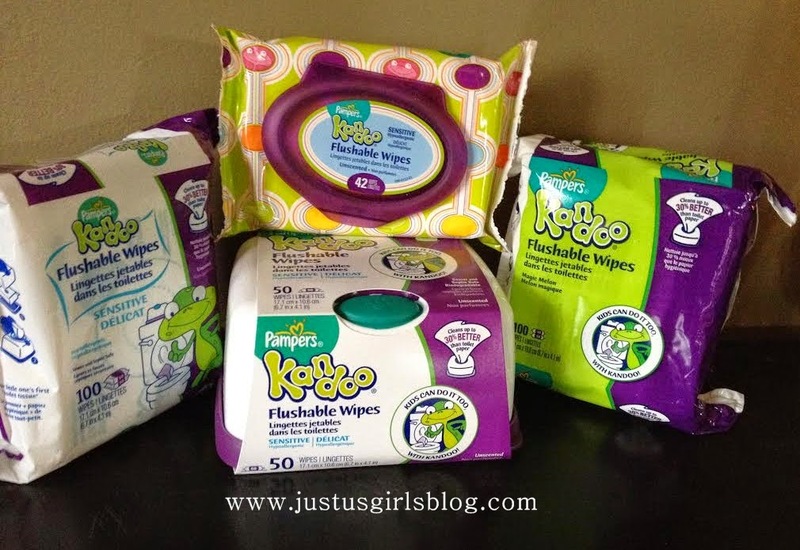 We have been using these flushable wipes for years, ever since my oldest started potty training and I'm excited to share with you all that Just Us Girls is now a Kandoo Ambassdaor for the Kandoo products. I'll be sharing with you all for the rest of the year about the amazing products from Kandoo and how we use them in our home. Now, as I stated before, these flushable wipes have been used in our house ever since my oldest daughter who is now going on nine, started potty training. These wipes not only cleans 30% better than toilet paper, but they're also flushable and biodegradable, which is great considering you don't want to use anything that could clog up your toilet, sewer/septic. Along with being safe for your toilet, they're also safe for your little ones to use. These wipes come in Sensitive as well that are hypoallergenic so that all little ones can use. I remember when both my little ones started potty training. My daughter loved getting on the potty and being a big girl. The Kandoo wipes helped a lot because they were moistened with lotion and weren't hard on her bum and they were easy for her to use. I'm very excited to not only share with you the Kandoo Flushable Wipes, but that we'll get to share with you over the rest of the year all of the products from Kandoo. Be sure to keep an eye out for more posts (and some giveaways) about us sharing our experience with Kandoo and all of their products!